Kamal Haasan’s Viswaroopam 2, as reported earlier, is fast nearing the finish line ever since his Rajkamal Films International took over. In a recent social media video, Kamal says, “I am looking forward to premiering Vishwaroopam 2. Can’t yet tell you the date, but it will be soon. 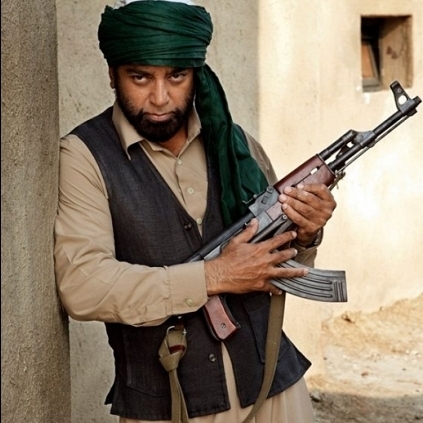 I hope you enjoy much better than you did Vishwaroopam 1. I did. Thank you”. Right now, the team of Vishwaroopam is shooting some patch work at Gokulam studios in Chennai. People looking for online information on Kamal Haasan, Vishwaroopam, Vishwaroopam 2 will find this news story useful.